Do you remember that episode of “Dad’s army” when Private Pike dresses up as a squanderbug to raise money for a Spitfire? 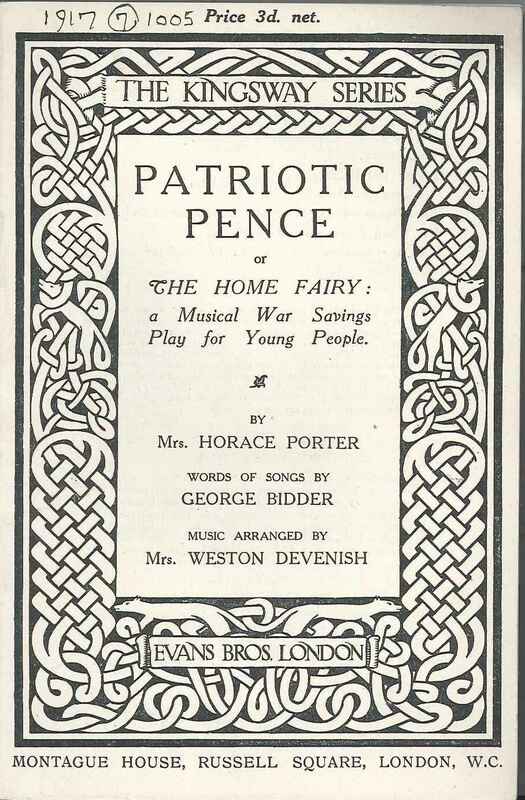 “Patriotic pence” (classmark 1917.7.1005) is a play for children, written for similar fundraising activities during the first world war. The play centres around Mrs Smith and her children who are wasting money. The Home Fairy visits (Costume suggestion – silver tinselled gauze. “That’s a smart outfit for a district visitor” says Mrs Smith) and points out that the pennies are being wasted on peppermints and going to the pictures, while they could be used to help soldiers at the front. I want so to help them, don’t you? 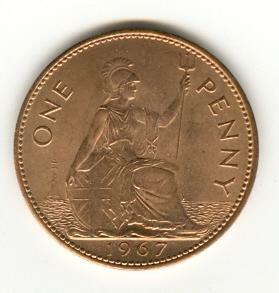 “A saving we will go! A saving we will go! 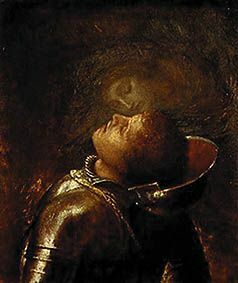 What words of inspiration or comfort did soldiers take with them to the front?